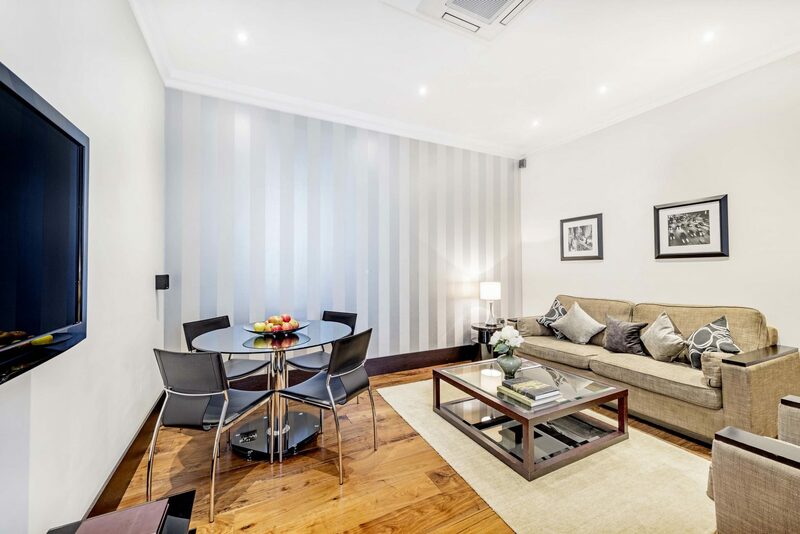 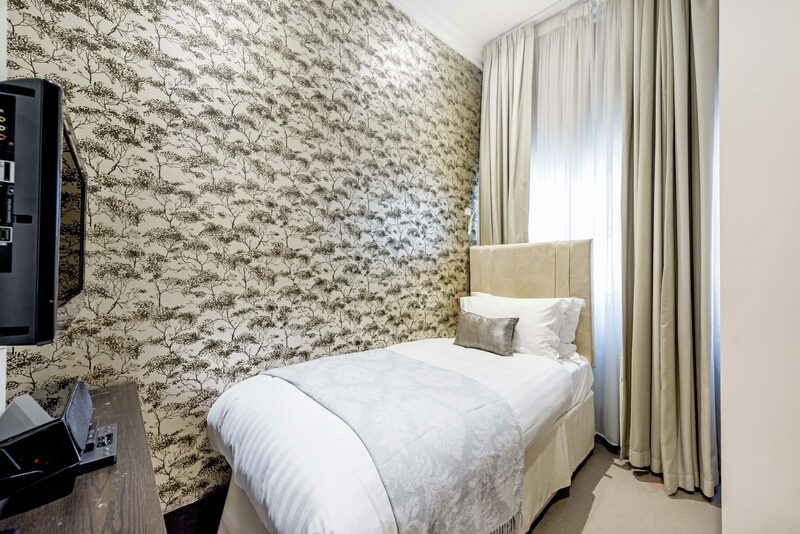 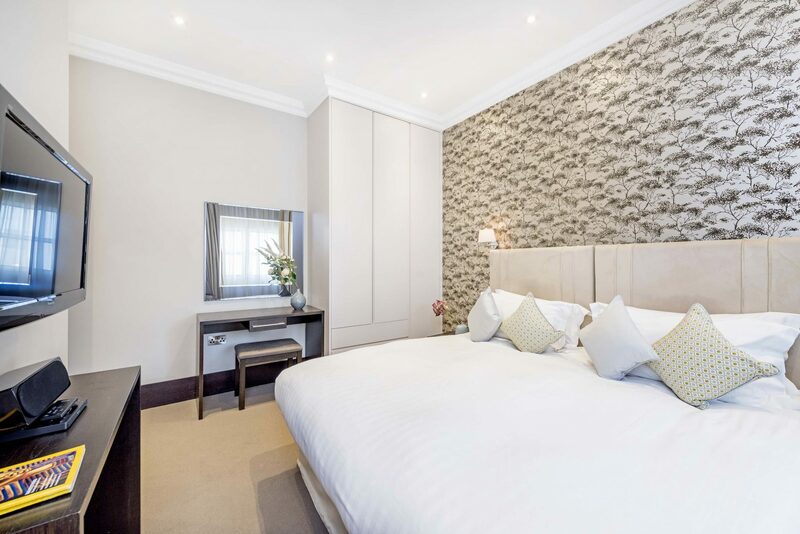 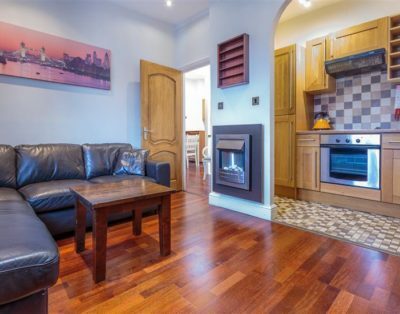 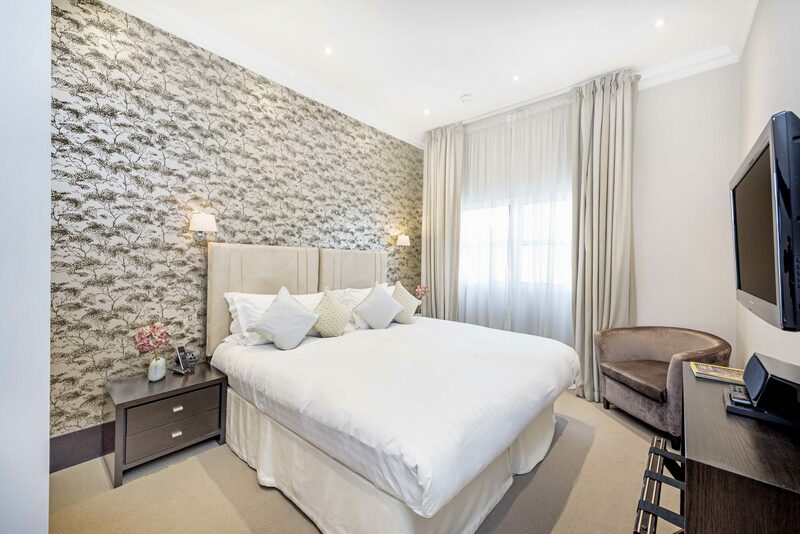 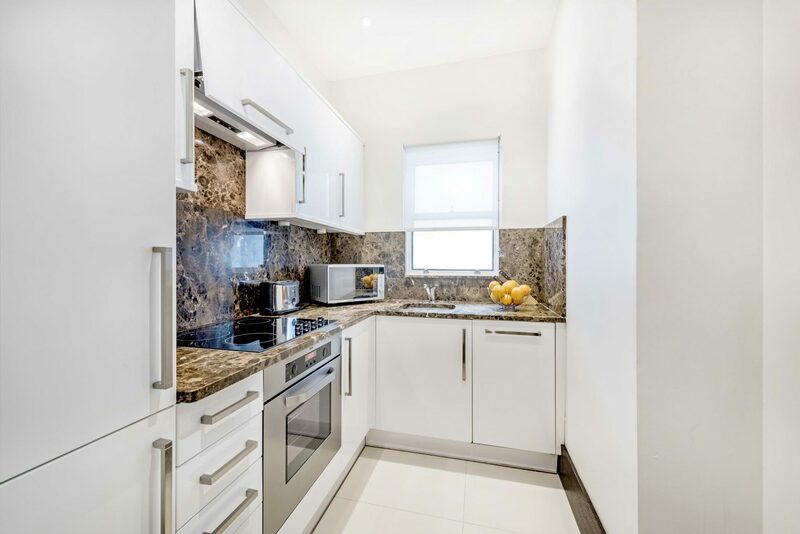 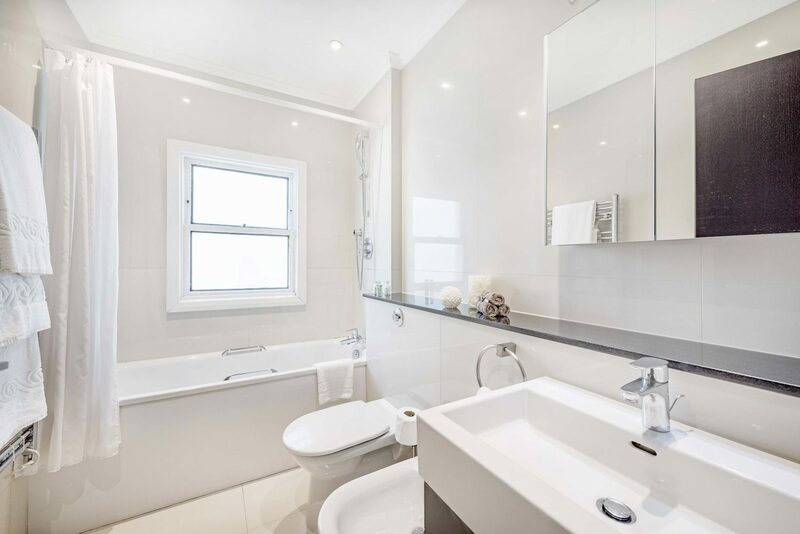 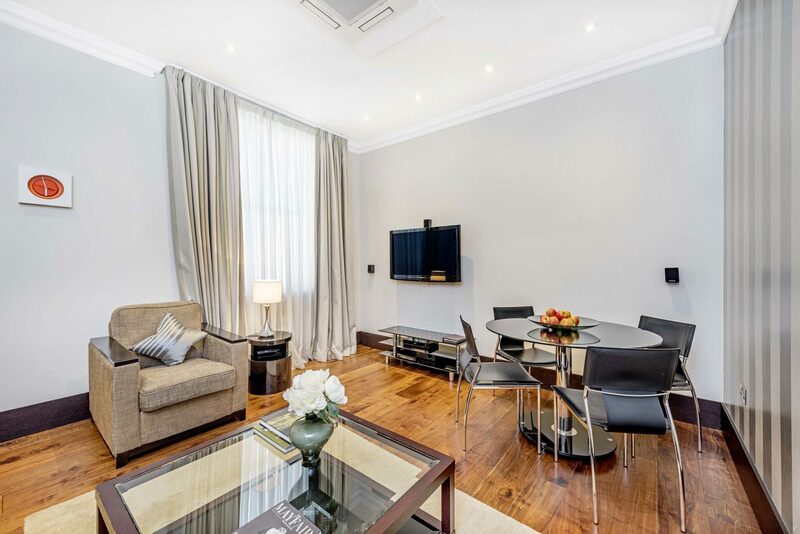 Stylishly decorated, two Bedroom apartments offering comfort in the heart of Kensington. 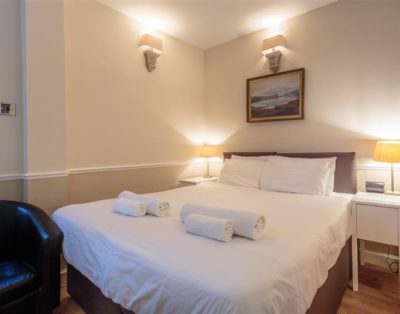 Ideal for families or extended stays. 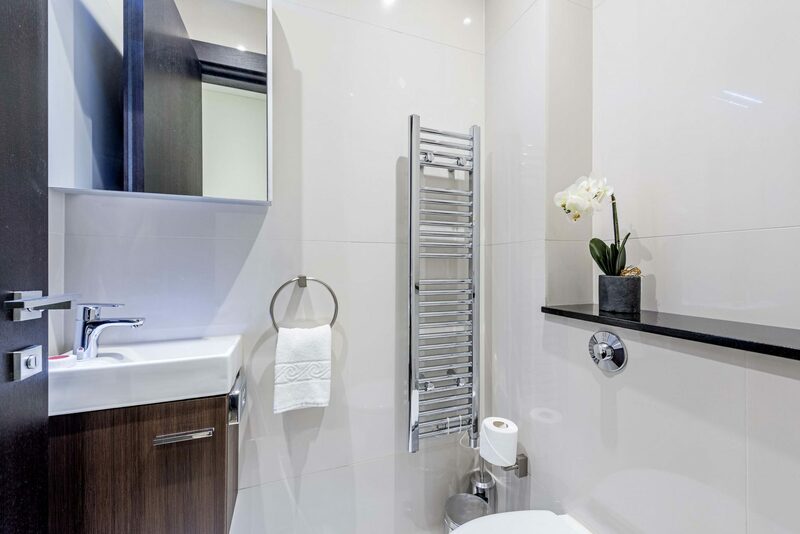 The apartments feature a living/dining area with sofa bed, premium audio/visual equipment, a fully fitted Kitchen and Bathroom with bath and power shower. 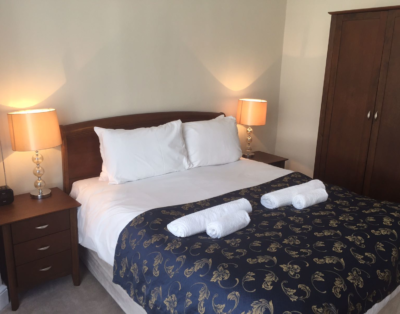 The Master Bedroom includes a Queen-sized bed and the second Bedroom a single bed. 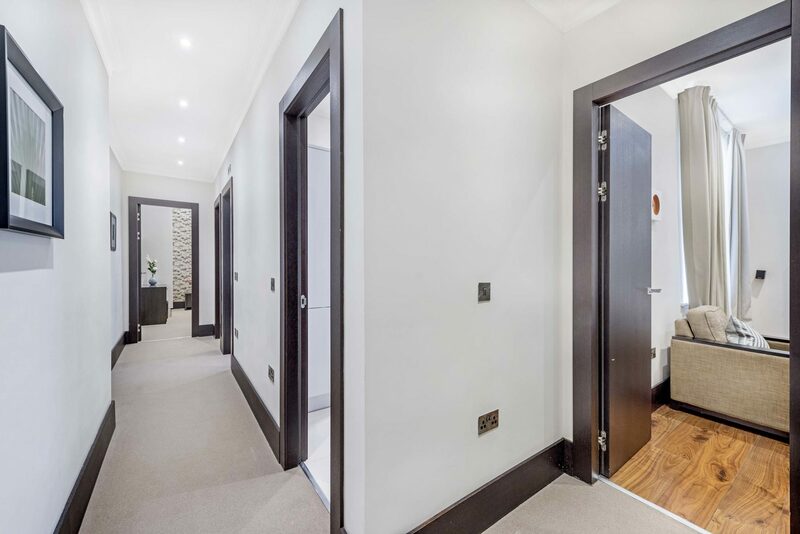 Both Bedrooms are fitted with built-in cupboards for storage.